It is never easy to start a business. You need to work on your ideas, find capital and investors and then you need to work hard to get results. Ask those who have succeeded, they tell you it is the best feeling ever when an idea takes off to places. Snapdeal set a niche for itself in the sphere of e-commerce in India. In 2010, when Kunal Bahl and Rohit Bansal wanted to start their own business, they chose an offline couponing business and named it MoneySaver. 15000 coupons were sold in three months and it was time to take the business to the next level. It was after they met investor Vani Kola that the venture really took off. The first meeting did not go well but after another round of discussion, Vani Kola’s venture capital firm decided to invest in Snapdeal. Initially started as an offline business, Sneapdeal went online in 2010. It was a bumpy ride in the first few months. Mistakes were made, but lessons were learnt. It is this kind of hard work and diligent attempt to offer the best to the customers that gave Snapdeal its initial success. However, the biggest decision of the founders came in November 2011. Inspired by the success of Alibaba, Rohit and Kunal wanted to create something on similar lines. The deals business was shut down and an online marketplace was opened instead. It was a make or break decision. Snapdeal had a huge market share in the deals business at that time and starting something new was very risky and the move surprised the investors too. At that point of time, eBay was the only marketplace in India. It was a decision that was not for the short term. 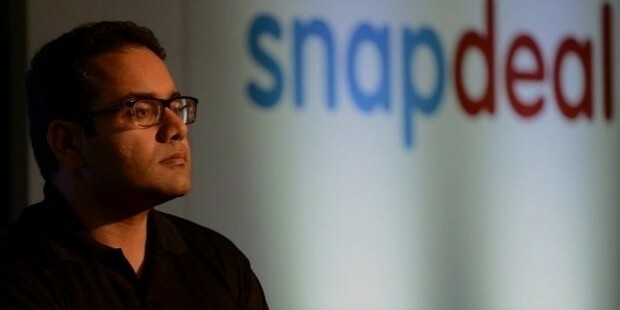 When Rohit Bahl managed to gain the nod the board, the present form of Snapdeal took shape. 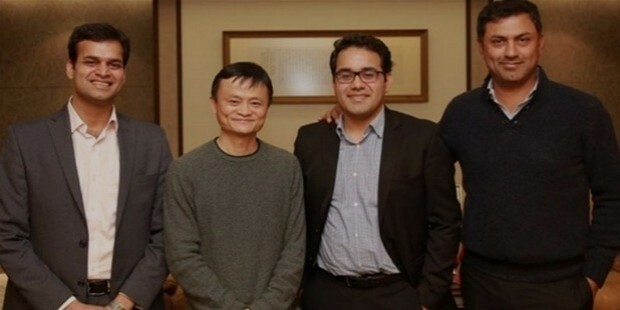 The very fact that Snapdeal is valued at a billion dollars today is a testimony to the vision of its founders. 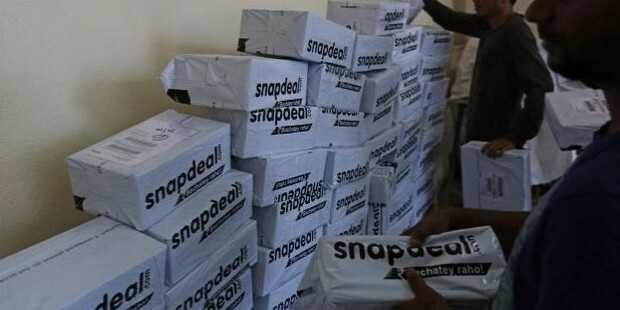 Currently, more than 50,000 sellers sell around 5 million products on Snapdeal. The company’s phenomenal growth in a short span has been a remarkable journey. The company began to concentrate on building scale and improving speed. 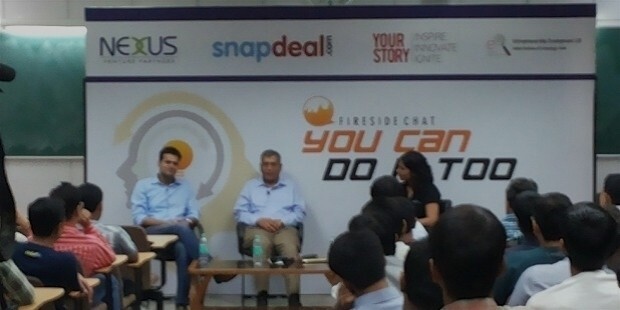 When eBay invested in Snapdeal, they brought immense experience to the table. Snapdeal is one of the fastest growing e-commerce companies in India today with the largest online market place. In just two years, the company went from scrapping their group coupon business and starting an online marketplace to become a billion dollar company. Its year on year growth is almost 600%.The average age of the workforce at Snapdeal is 25. Their values – Innovation, Change, Openness, Honesty and Ownership drive them to press for greater success. The company’s growth had been phenomenal but it is their continued effort to bring the best to the market and their zeal to succeed as the best B2C (Business to customer) marketplace is what sets them apart. Great ideas might be important for a business, but it is the confident implementation of those ideas and the right effort which are more important. It is action and not mere thought that gives results. 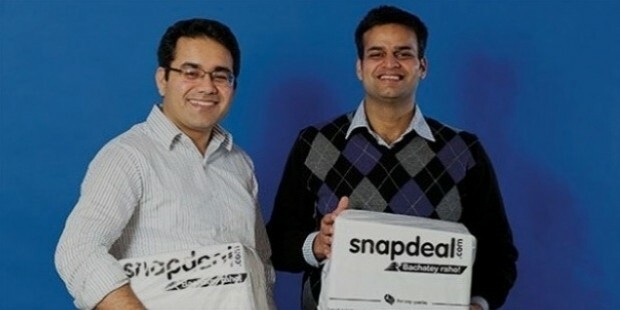 In January 2011, Snapdeal received a funding of $12 million from Nexus Venture Partners and Indo-US Venture Partners. In July 2011, the company raised a further $45 million from Bessemer Venture Partners, along with existing investors Nexus Venture Partners and Indo-US Venture Partners. Snapdeal then raised a 3rd round of funding worth $50 million from eBay and received participation from existing investors – i.e. Bessemer Venture Partners, Nexus Venture and IndoUS Venture Partners. 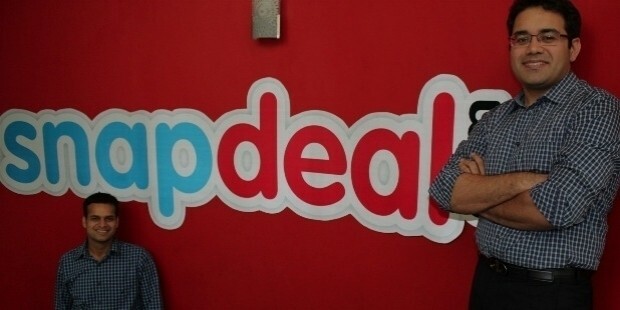 Snapdeal received its 4th round of funding of $133 million on Feb-2014. The 4th round of funding was led by eBay with all the current institutional investors, including Kalaari Capital, Nexus Venture Partners, Bessemer Venture Partners, Intel Capital and Saama Capital all participating. 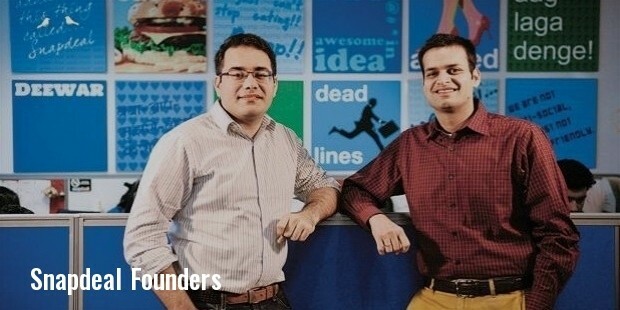 Snapdeal received its 5th round of funding of $105 million in May-2014. The 5th round included investments by Blackrock, Temasek Holdings, PremjiInvest and others. The round valued Snapdeal at $1,000,000,000. 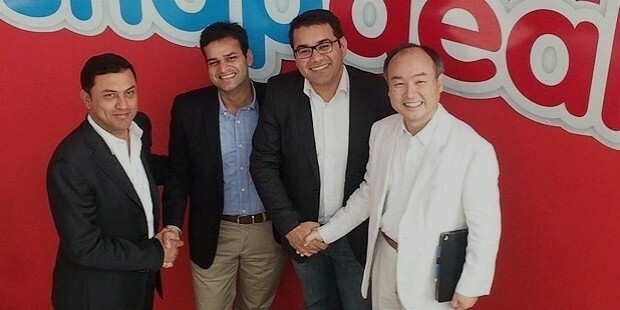 Snapdeal received its 6th round of funding in Oct-2014 from Softbank with investments worth $647 million in fresh capital.This makes SoftBank the largest investor in Snapdeal. 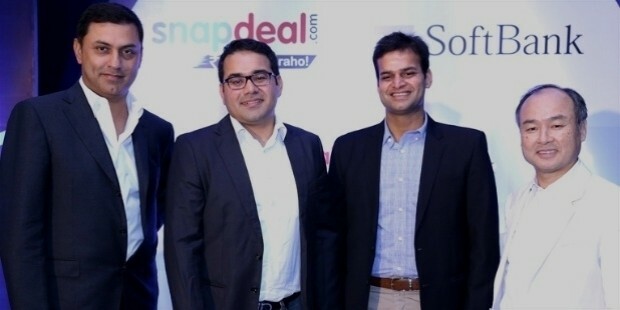 Snapdeal received its 7th round of funding in Aug-2015 from Alibaba Group, Foxconn and SoftBank with investments worth $500 million in fresh capital.